oomph. 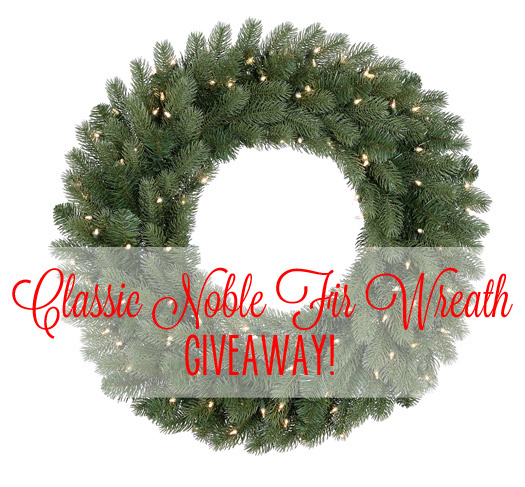 : Tree Classics Christmas Wreath GIVEAWAY. One of my holiday traditions is putting up theme trees throughout the house. We open gifts on Christmas Eve and have a big Christmas morning breakfast. Waffles on Christmas Eve is our tradition! Each year we make strings of popcorn to put on the tree! I love conversing with my family on Christmas! i would LOVE one of these. i can just imagine it in my home. Our family Christmas Eve traditions are to attend candlelight church services, drive around and look at lights, & then cozy up with hot chocolate in matching Christmas plaid pjs to watch the Christmas Story movie marathon! Our favorite tradition is baking cookies together, my children get to pick a new recipe to try every year. Every year we have a big day of baking holiday treats for family and friends. 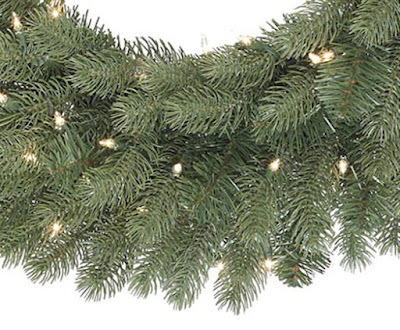 Decorating the tree together on black friday. We always make cinnamon rolls to eat that morning. Baking Christmas cookies and sharing with all annually with my mom. Watching holiday movies is one of my fav traditions with the children. Supplements For Fitness oil during pregnancy is also recommended. According to research conducted by the University of Western Australia, pregnant women who ingest fish oil supplements actually give birth to babies with better .